That's about where my mind is at now, too - thinking about Christmas and getting excited, but also giving Halloween and Fall lots of thought. It's that time of year!! Here are some more "overlooked" projects from the top 10 most popular SVG Kits during the last NINE Octobers! :) Gosh, can't believe it's been that long! You may already be the proud owner of these SVG Kits, so if you're in the mood to make something, scroll on! 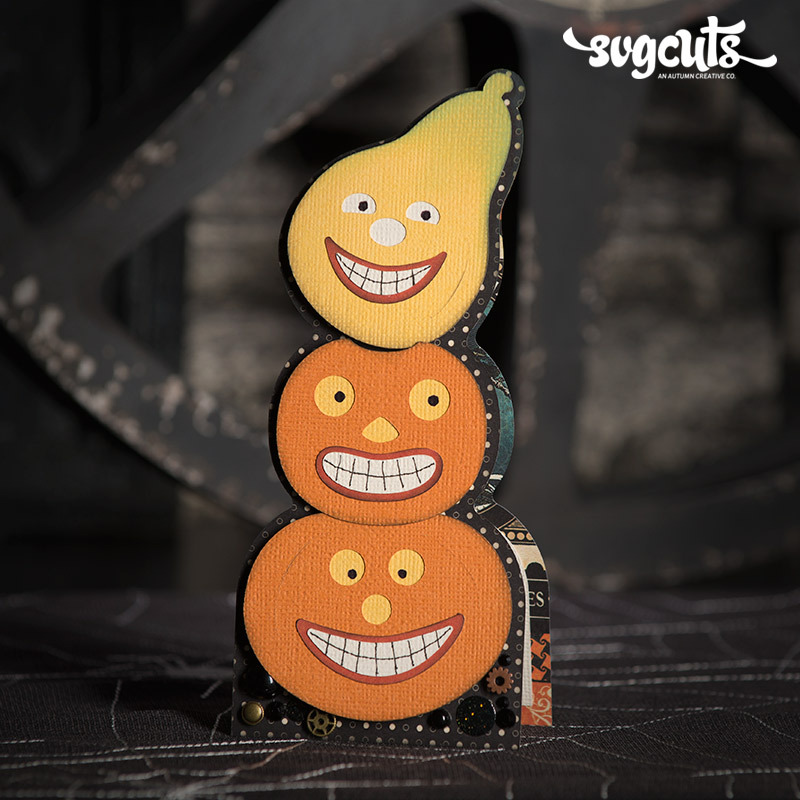 You may be familiar with the big Victorian house from this Kit, but don't overlook this whimsical stack of jack o' lanterns! This SVG Kit includes SVG files for making this spider. 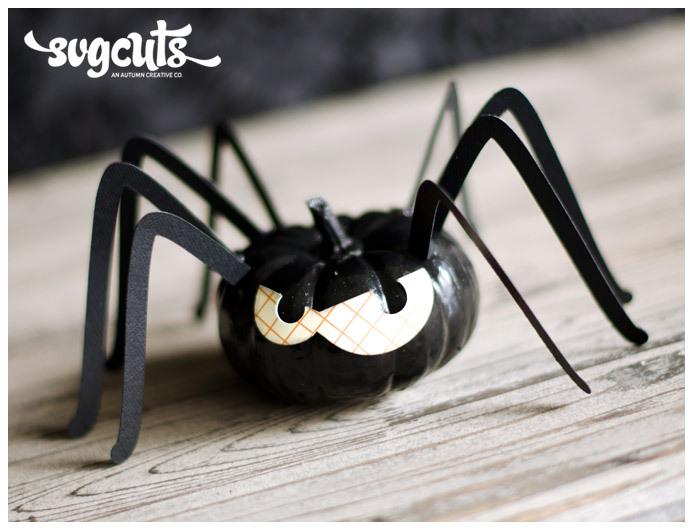 Just paint a mini pumpkin black and affix the eyes and legs. Fun to make with kiddos too! This keepsake photo card is sure to be treasured. So easy, just trim two inches off of a 4x6 photo and affix. All five cards from this SVG Kit have been pretty popular! 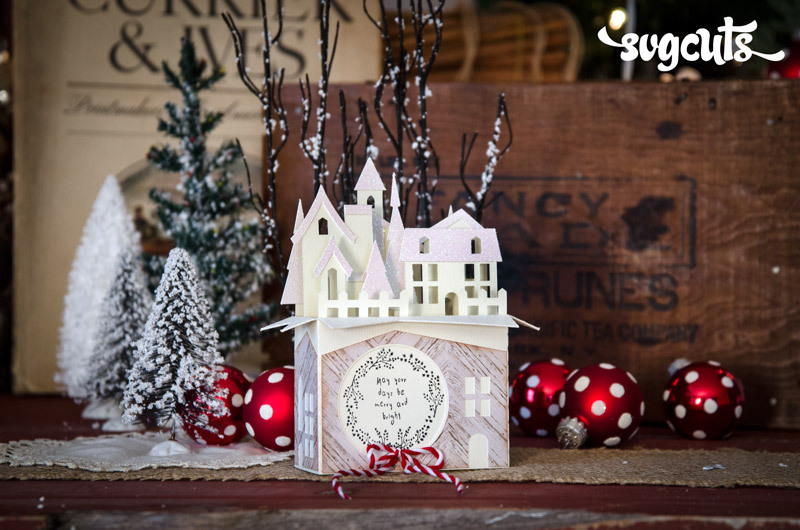 This little snowy village scene could be adapted to other seasons and holidays, depending on the patterned paper you use for the panels and the sentiment and embellishments. For example, it would be lovely in neutrals and browns for Fall/Thanksgiving. Your machine really does the work on this one, and all that dimension really makes it a "wow" factor when it comes out of its envelope. I was surprised to see this SVG Kit make the list, as I had kind of forgotten all about it! 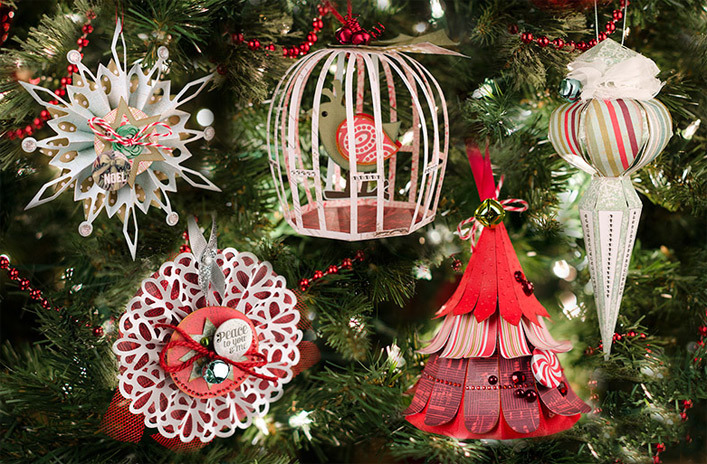 These would also be fun to make with older kids, and the snowflake and doily ornaments would look gorgeous on gifts as elaborate keepsake gift tags. 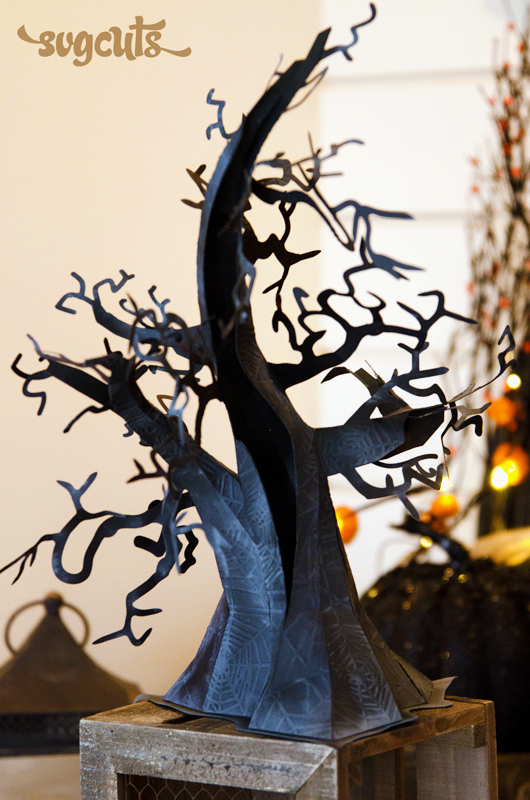 If you're up for "the challenge," you'll be amazed and proud of yourself with this bad boy as part of your Halloween decor. :) It goes great with spooky versions of Maple Manor, Mistletoe Manor, Magnolia Manor, the Bewitched Cabin, and our church, etc. See it go together step-by-step right here on YouTube. The peek-a-boo details on this card, as well as the embossing and patterned papers look really sharp! 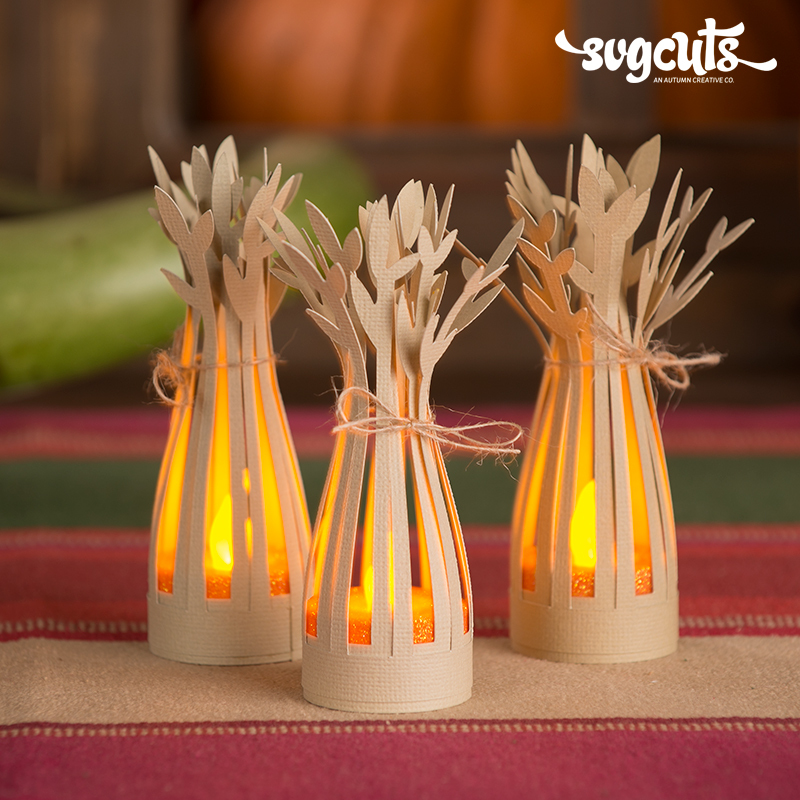 These make cute accents among Fall or Halloween decor, especially any of our buildings, such as the Fairy Cottage, Pumpkin Cottage, or Victorian Houses. 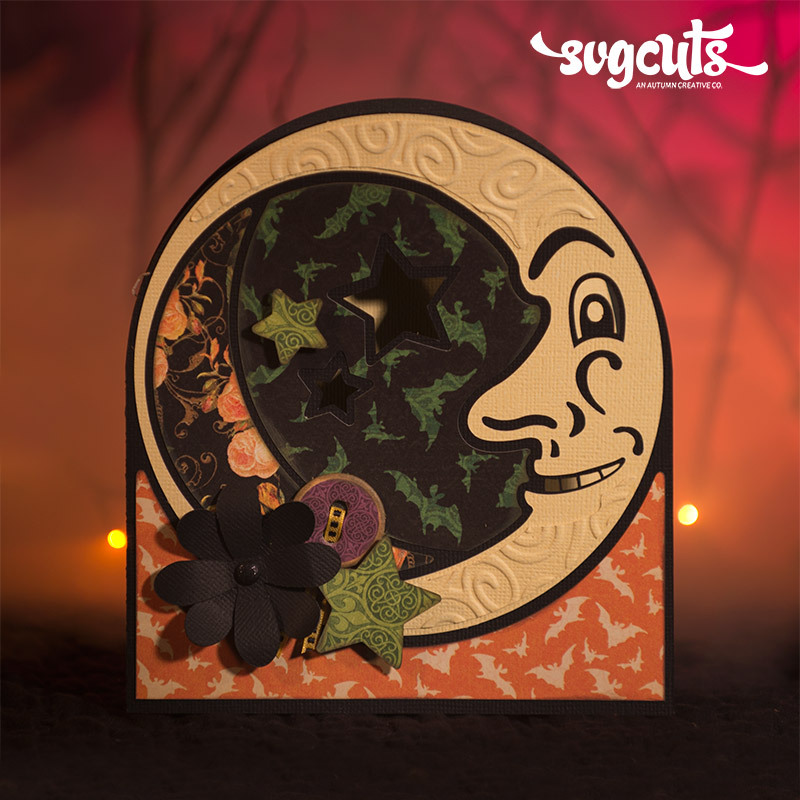 This may be the most festive and special handmade Halloween card a person could receive! It's fun to decorate the inserts, and then putting it together is shockingly easy. Check it out step-by-step right here in the Assembly Tutorial. 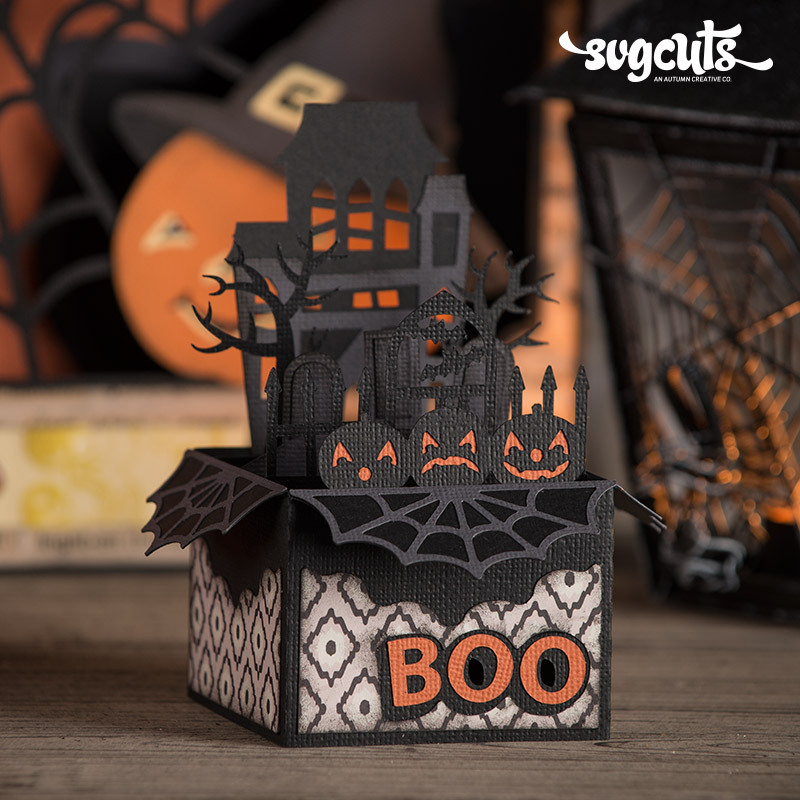 This cute box card has lots of dimensional detail, and yet your machine does most of the work. 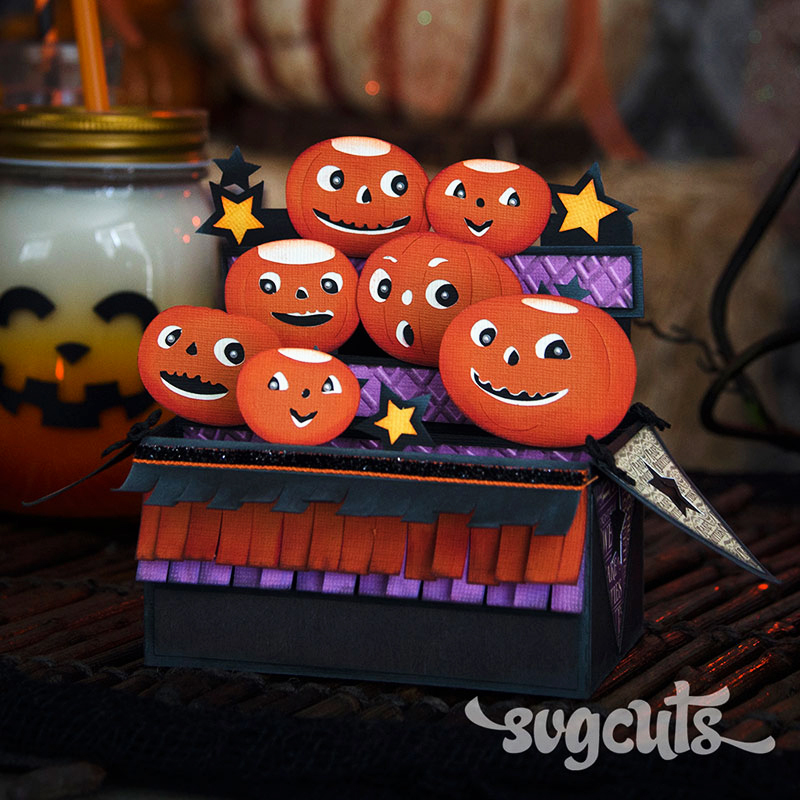 If you haven't made one of our box cards yet, you'll be surprised how easy it is to make. Don't miss out on any of our news or new freebies! 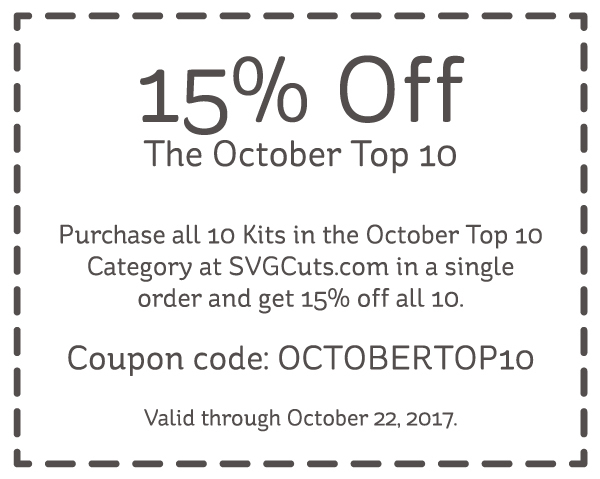 Make sure you're signed-up for the SVGCuts Newsletter. P.S. Have you made one of the projects pictured above? Visit this post on Facebook and share a photo of yours in the comments. You could win a bundle of all 10 Kits (that's over 50 individual projects)! The winner will be chosen randomly on Tuesday, October 24th at 3:30PM Central! ← Why Don't I See the SVG File I Just Inserted in Cricut Design Space?